Day 20 of the Advent Calendar! Looking for something extra on your next deposit? 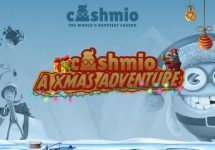 Then claim today at Cashmio 25 Free Spins on the festive Secrets of Christmas slot. 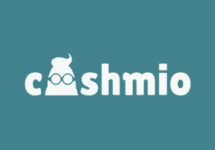 Simple, straightforward and great value for money. And there will be much more coming such as Champions Races, Deposit Bonuses or more Free Spins. Be sure to check back tomorrow to find out!